What if using fossil fuels is healthy and moral after all? 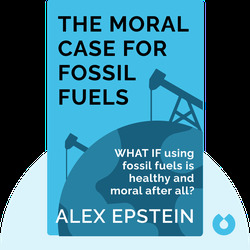 In The Moral Case for Fossil Fuels, author Alex Epstein explores the benefits of fossil fuels such as coal, natural gas and oil. The book outlines the dramatic and positive effects using such fuels has had on society and examines the many myths associated with fossil fuels. Importantly, using fossil fuels is a moral decision in that their benefits to humanity outweigh any of today’s environmental concerns. Alex Epstein is an energy theorist and industrial policy expert. He’s the founder and president of the Center for Industrial Progress, a for-profit think tank. 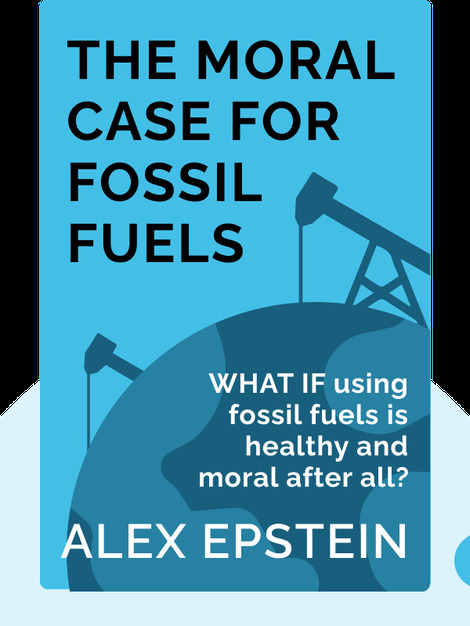 The Moral Case for Fossil Fuels is a The New York Times bestselling book.